Wishing all a very happy Makar Sankranti..
Makar Sankranti is a harvest festival which is celebrated in almost all parts of India. This festival marks the transition of Sun into the Makara Rashi which is a zodiac sign. It is also believed that it marks the spring of India which is a traditional event. 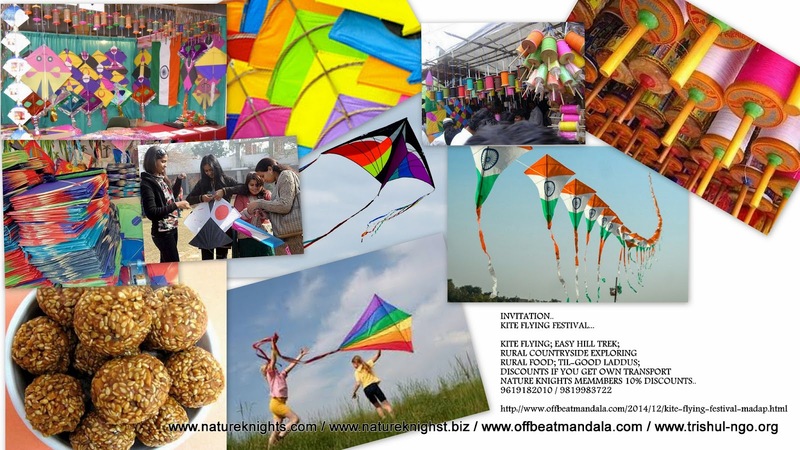 Makar Sankranti is celebrated on January 15, 2015. The movement of Sun which changes from one zodiac sign to the other is known as Sankranti. And the sun moves into the Capricorn zodiac which is termed as Makara, hence the name ‘Makar Sankranti’ evolved. This festival is also regarded as the beginning of an auspicious phase for Indian culture. In Indian culture, people term it as a holy phase of transition. This festival marks the beginning of longer days as compared to nights.